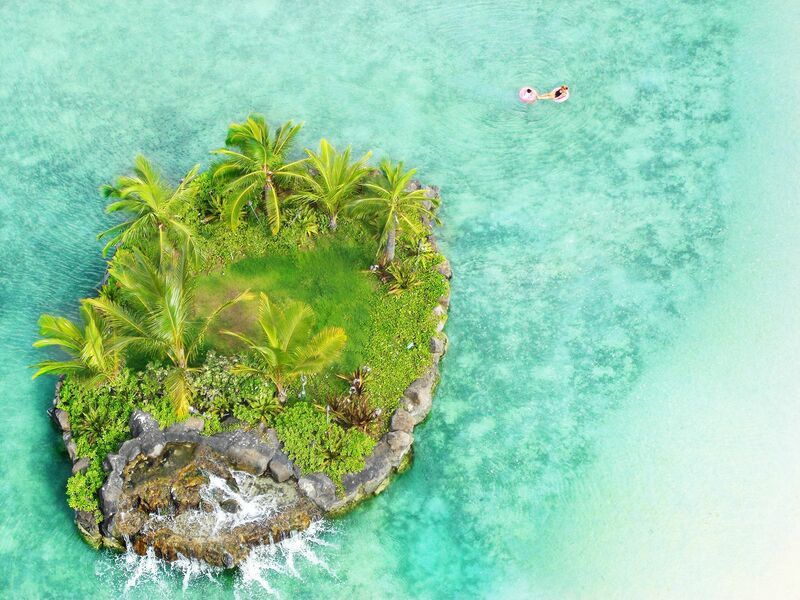 Hawaii is always a good idea. It doesn’t matter if it’s your first, fifth or fiftieth time visiting the islands, there’s always something new and exciting to see. This is, of course, true when it comes to Oahu, too. 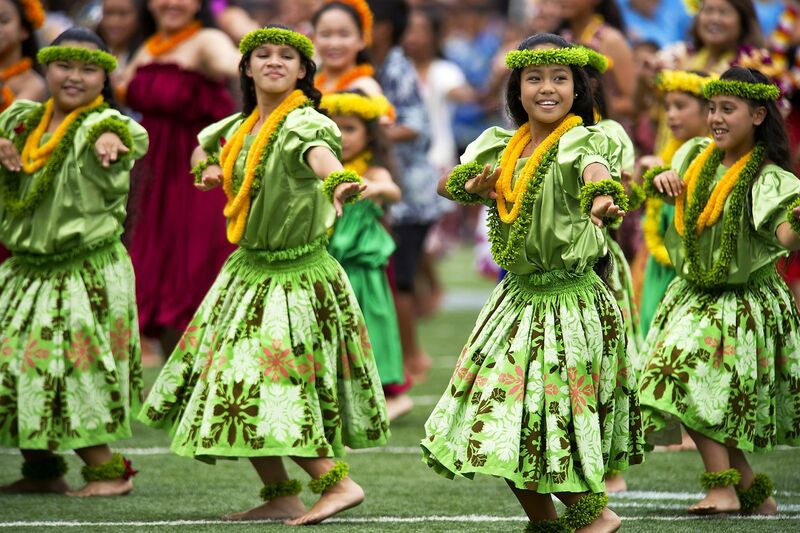 Especially as there are so many of the best things to do in Honolulu – the capital of Hawaii. 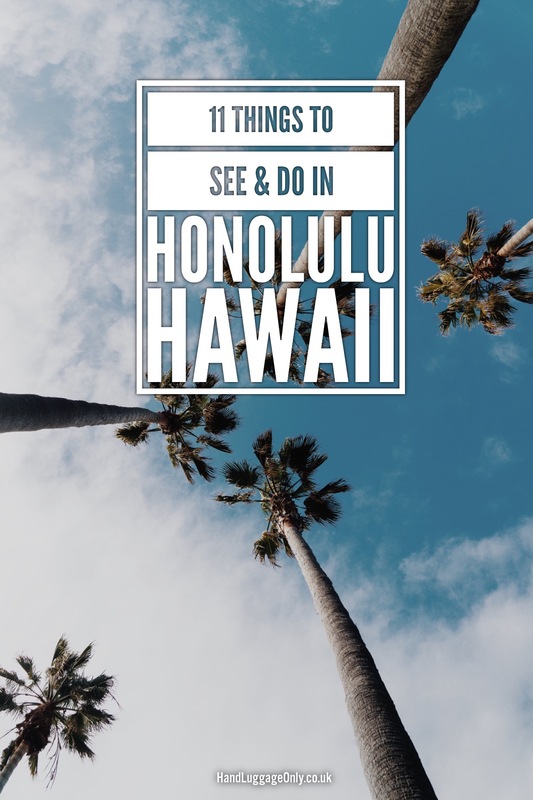 Of course, you have an incredible amount of nature, gorgeous oceans and shorelines to explore but there’s also a whole lot of places that will catch your eye in the biggest city, Honolulu. 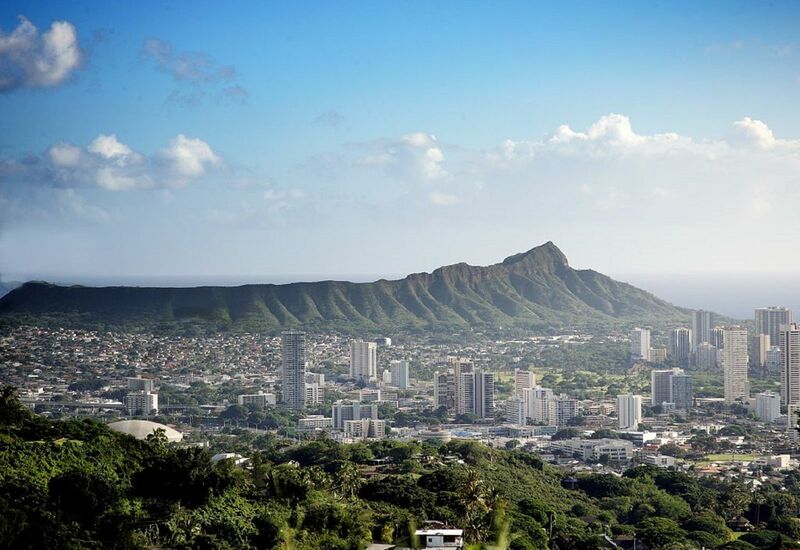 As I mentioned, as the capital of Hawaii, it’s an absolute gem of a city with so many of the best things to do in Honolulu scattered all across the city itself. 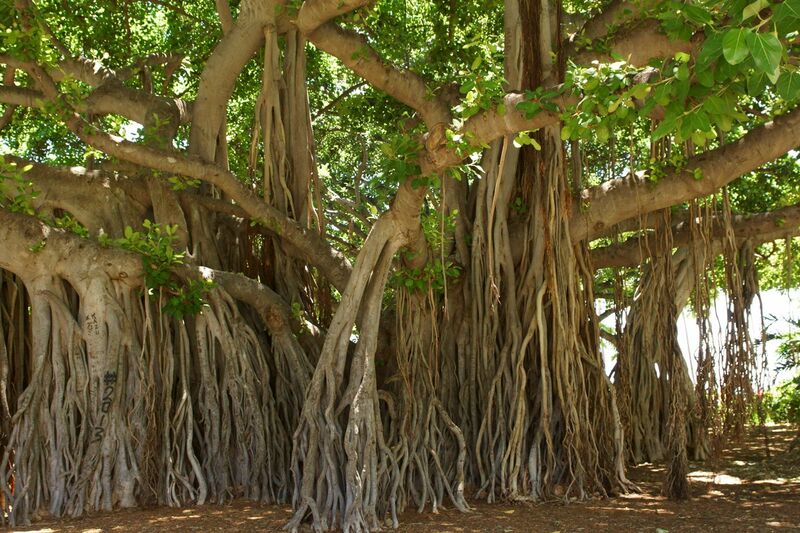 Over time, it also becomes a cultural hub for this archipelago state and well worth a stop on your visit to Hawaii. Honestly, the city is so much fun and it’s only a stone’s throw from that majestic Hawaiian nature. 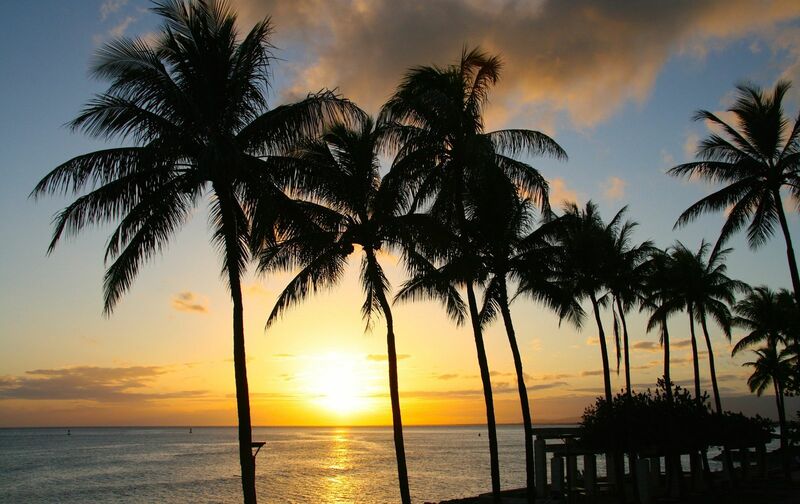 Take a look below at some of the best things to do in Honolulu. 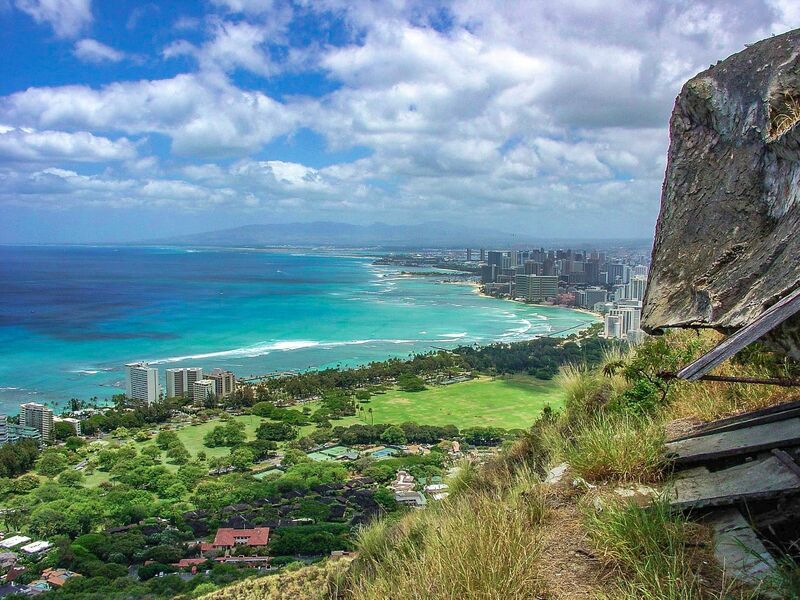 Hiking is an absolutely one of the best things to do in Honolulu, and Diamond Head is one of the best hiking destinations close to the city itself! 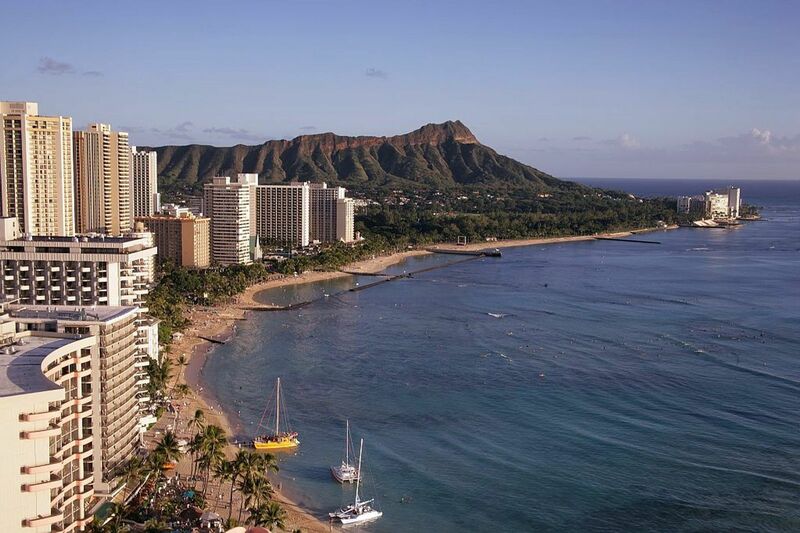 Providing the awesome backdrop from Waikiki Beach as well as panoramic views of Honolulu from the top, Diamond Head is part of the Honolulu Volcanic Series that you won’t want to miss. Don’t worry- the volcanoes are now dormant, so there’s no need of having to run away from any flowing lava! Don’t forget to hike early in the morning to miss the midday heat and stop off at Uncle Bo’s Pupu Bar & Grill for some tasty Polynesian cuisine. Located in the lush Manoa Valley, Manoa Falls is a 150-foot waterfall on the Manoa Falls trail. 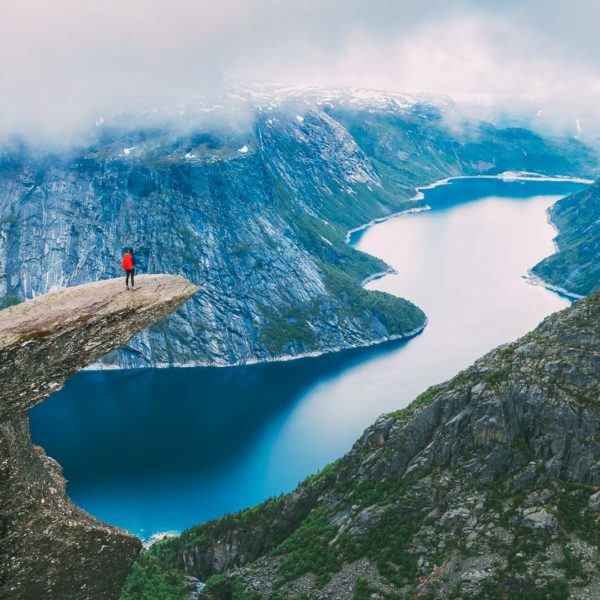 If you aren’t a huge hiker but would like to see the outdoors, this trail is ideal for you. Taking roughly one hour to complete, it’s a steady hike that’s great for all ages. 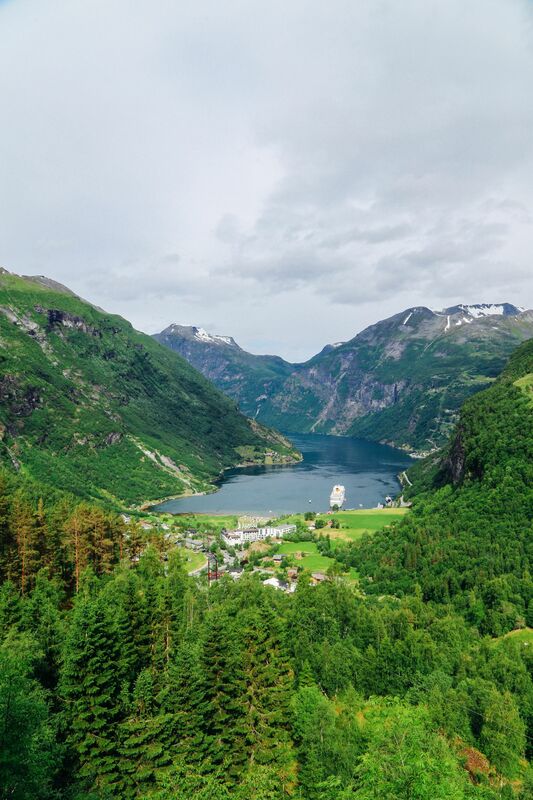 As with any hike, pack that sunscreen, plenty of water and a few energy bars. 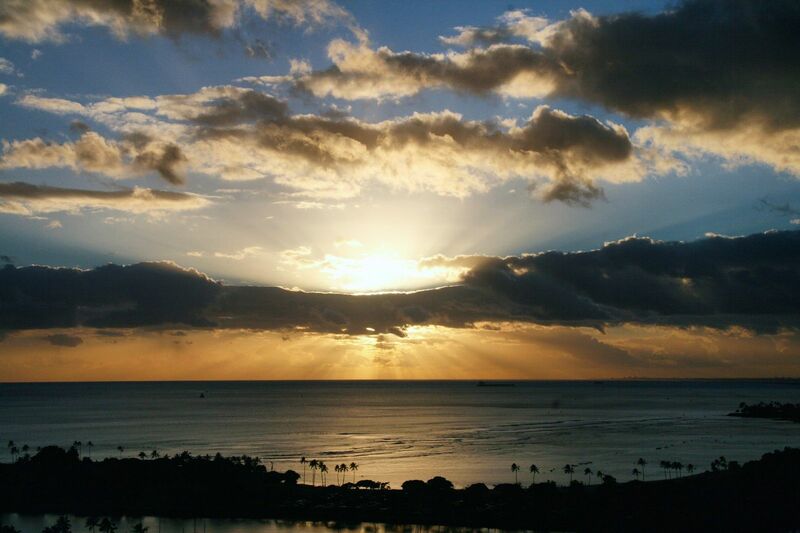 It really is one of the best things to do in Honolulu. 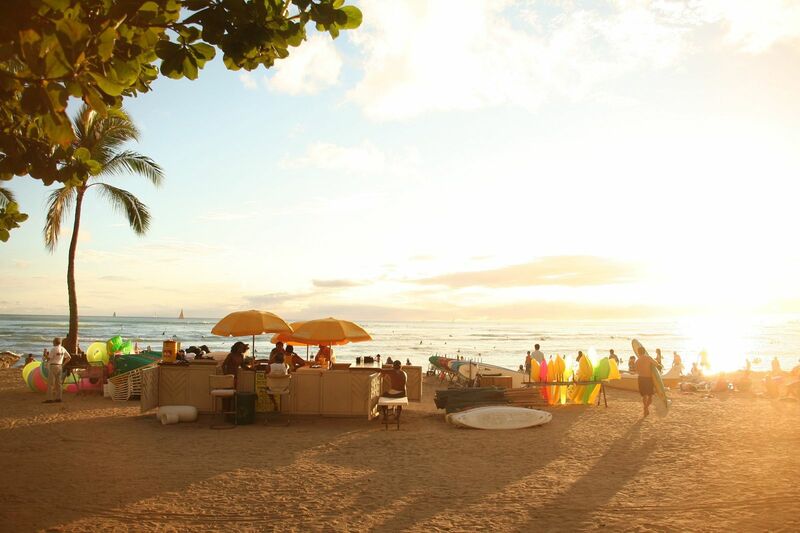 Waikiki Beach is located in the famous, you guessed it, Waikiki beachfront neighbourhood. It’s one of the most famous beaches on the island and the perfect place to try your hand at watersports. 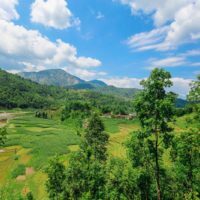 Yes, it’s likely to be crowded during peak season so if that’s not your thing, try one of the smaller beaches just outside the city. For a tasty and hearty meal, head over to the unpretentious, Steak Shack. They serve some hefty bbq steaks at reasonable prices. It’s the perfect place to fill up at the beach. Also, for a great place to stay, check into The Royal Hawaiian that’s right on the beachfront. Bliss! Pearl Harbor is the famous site of the surprise bomb attack by the Japanese during World War II. It is a lagoon harbour and home to a U.S. Naval Base, as well as a monument to the lives lost in the attack. It remains a sobering reminder of war and is full of valuable history that is really important to remember. 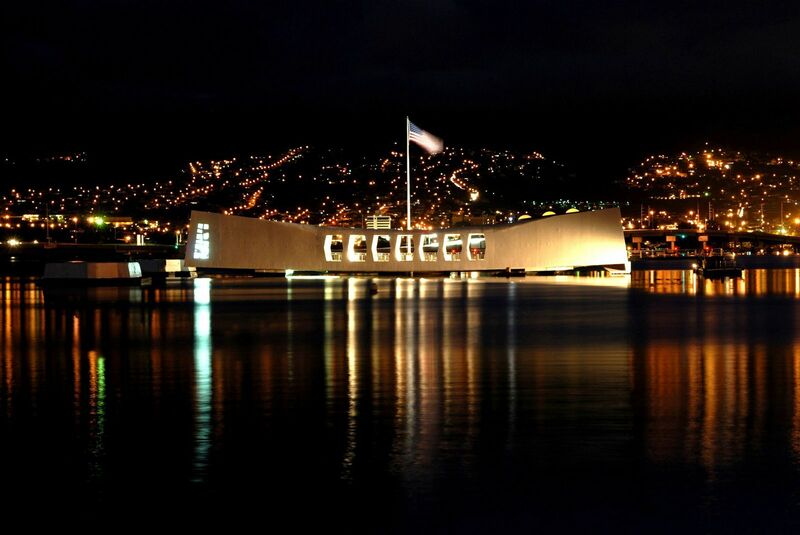 Pearl Harbor is certainly one of the best things to do in Honolulu if you want to explore some of the history of Hawaii. Hanauma Bay is located on the eastern side of the city and is a great place to snorkel and observe a variety of fish. It was deemed a protected marine life conservation area since 1967 and is popular with travellers of all ages. 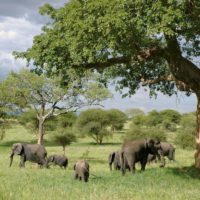 The preserve can get quite busy so plan your visit around less busy times. Earlier in the mornings and weekdays seem to be much quieter. This 5-acre, salt-water lagoon is located within the Waikiki neighbourhood and inside the Hilton Hawaiian Village. 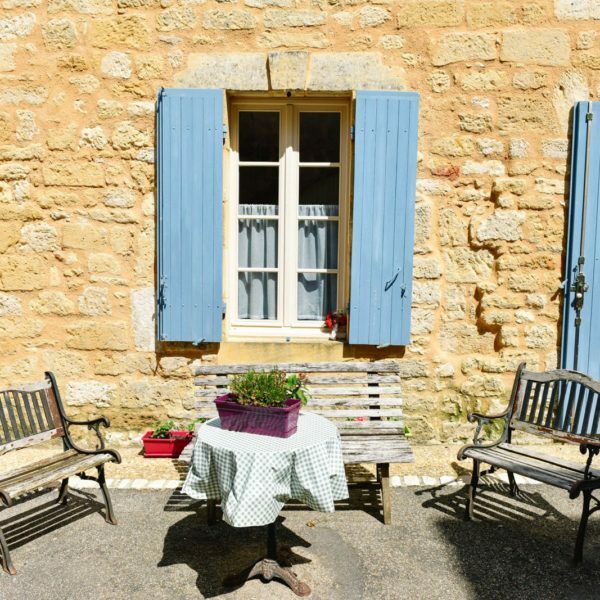 Now, If you’re wanting a little rest and recuperation, it’s the perfect place to relax and chill out after a hard mornings hike. Pay a visit to one of the United State’s oldest Chinatowns. 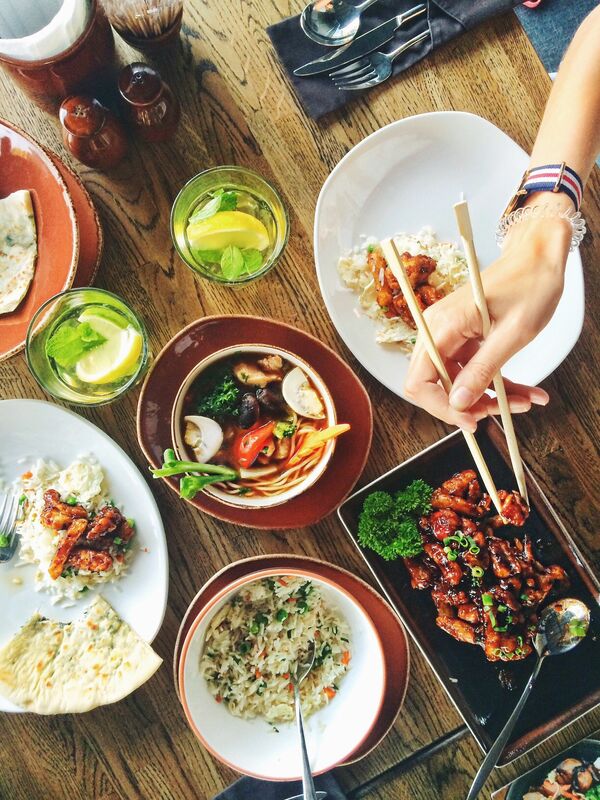 Located near Honolulu’s financial district, Chinatown is a great place to shop, eat and explore the Chinese American community. Oh, and don’t forget to visit the Ong King Art Center, too. It’s an amazing place that sustains an incredible artist community. 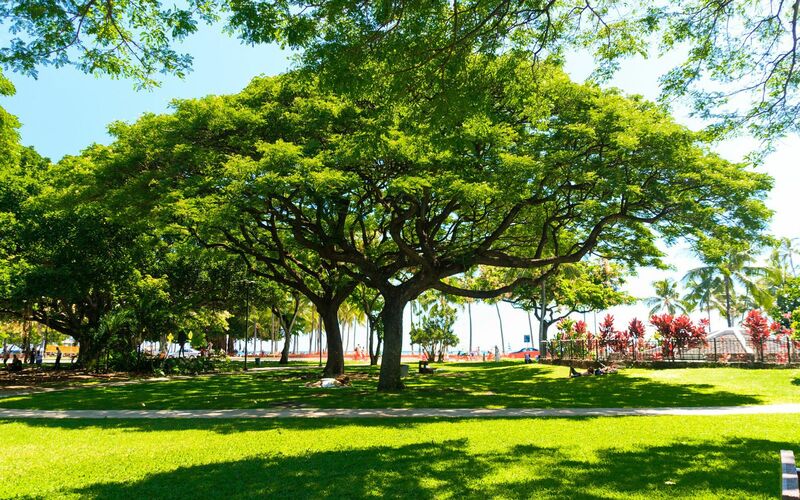 Ala Moana Beach Park is a 100-acre park located between Waikiki and downtown Honolulu. It is home to the beach and park to relax, rest or run in. Head over to Henry’s Place, grab a cup of their avocado or guava ice cream and watch the sunset over the horizon. Henry’s doesn’t look like anything too exciting from the outside but rest assured, you’ll be blown away by how good his ice cream is. It really is one of the best things to do in Honolulu. Honestly, you’ll be stuffed. 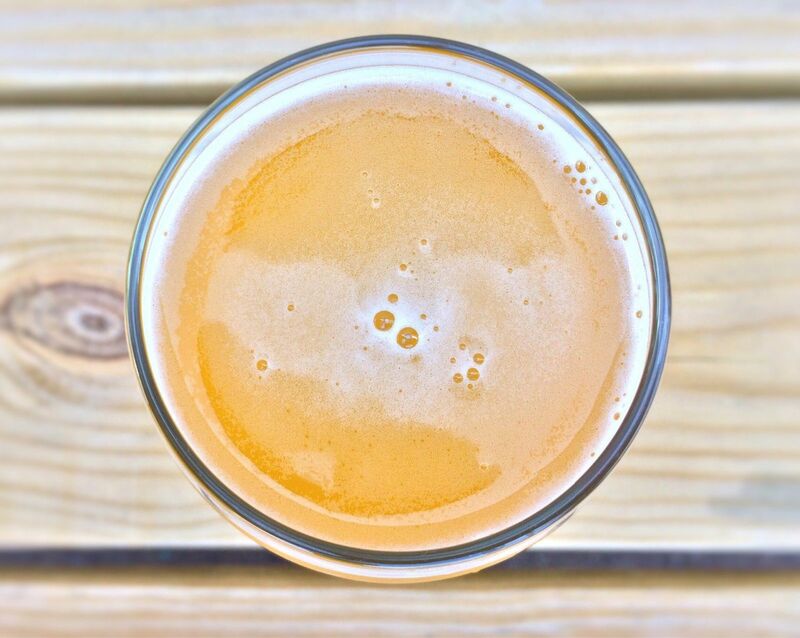 Waikiki Brewing Company is a dream destination for every beer lover. 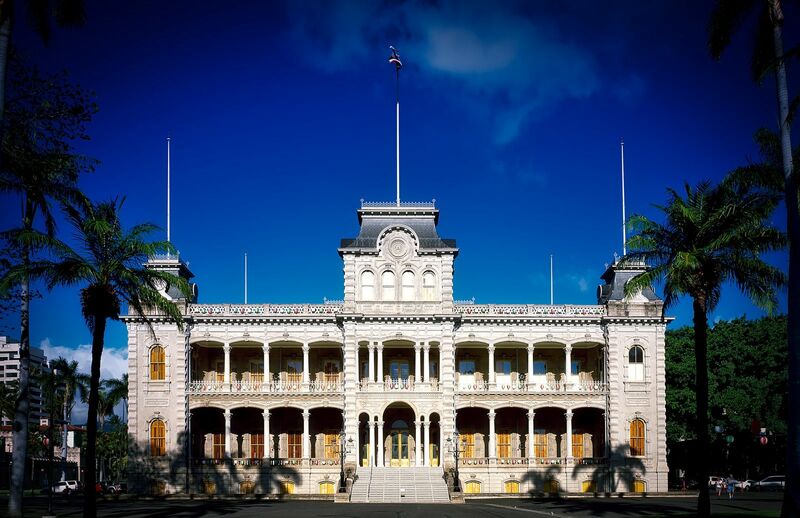 Iolani Palace is a historic remnant of Hawaii’s monarchy and a fascinating place to visit. Originally founded by the Kamehameha dynasty, it was restored as a museum in the 1960s and is open to visitors interested in experiencing Hawaiian history. Take a wander around the grounds and soak up the amazing history of this palace and its grounds. It’s a great little spot to explore more of the history of Oahu and easily up there as one of the best things to do in Honolulu. Grab a car and drive on the Pali Highway to discover the historic site of the Nu’uanu Pali Lookout. The 1,000-foot cliff was the demise of warriors during the battle of Nu’uanu… thankfully, that isn’t the case in modern-day Hawaii! 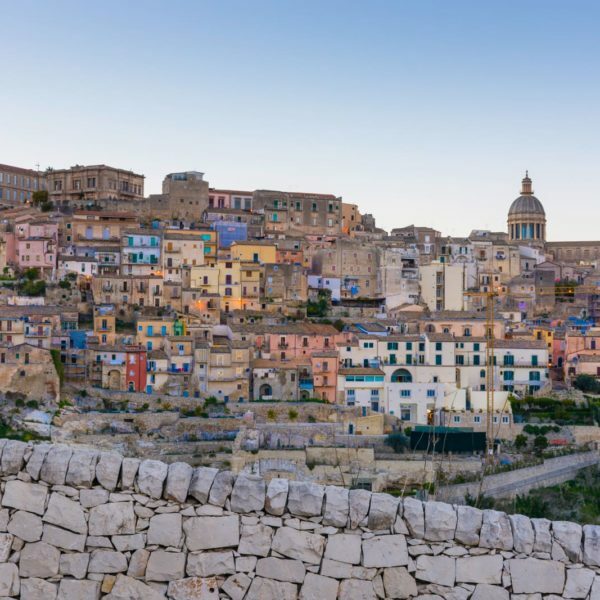 It provides an incredible scenic lookout without a need for a hefty hike!